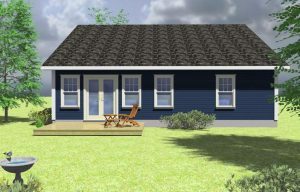 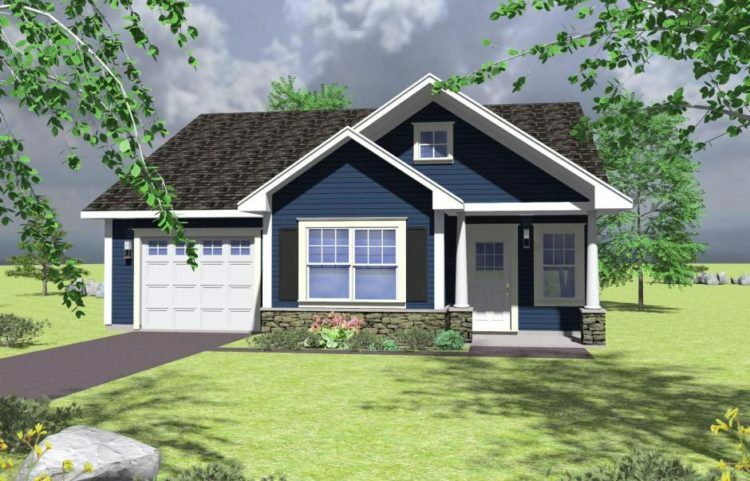 If one level living is your preference, this beautiful two bedroom (plus third bedroom/den) bungalow on slab will be perfect for you and your family or for the empty nesters who want a bit more room for guests. 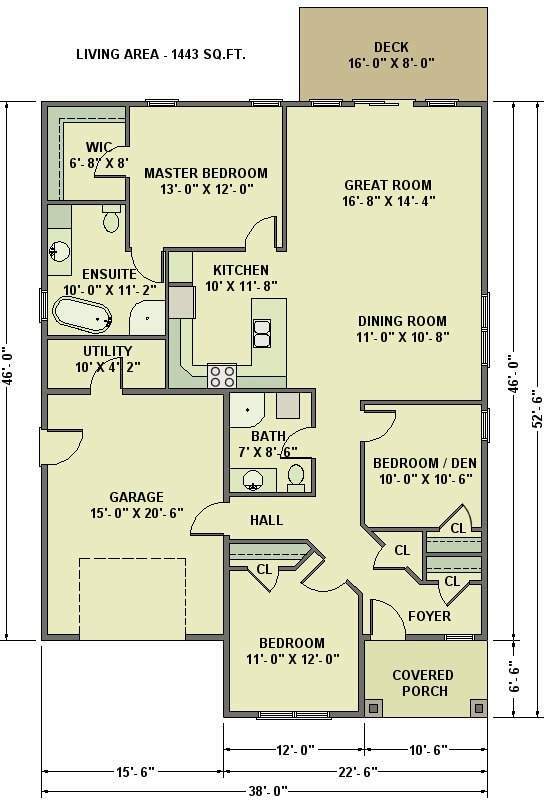 With an open kitchen,dining and great room, you will have plenty of room for entertaining. 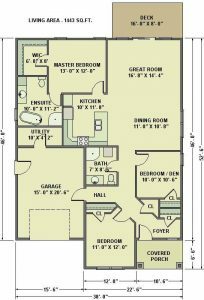 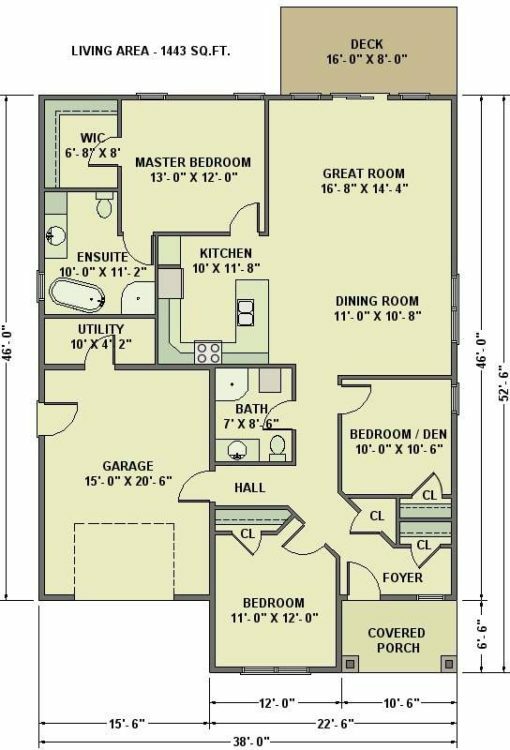 The master bedroom has a lovely ensuite and a large walk-in closet.